AMP Capital head of global listed real estate James Maydew discusses the outlook for listed real estate in 2018 and the sectors to watch. Global listed real estate has been enjoying a favourable outlook, supported by historically-low interest rates and improving economic sentiment. Even though rates may have seen their cyclical lows, we expect rates to remain low relative to historical averages and see the return of inflationary pressures to assist many segments of the real estate market that are able to access economic growth during 2018. Firstly, the proliferation and dependency of data globally is driving the internet ecosystem of the cloud to new levels of mainstream adoption. Not only that, consumers, especially Millennials, the largest living generation who are now driving the economy, have adopted data-heavy content such as Netflix, YouTube, Instagram and Spotify more frequently. All this data needs a secure home that can be easily accessed by consumers with minimal latency. That’s where datacentres play a vital role in connecting the global population to the internet and charging rent and connection fees for the privilege. Between 2015 and 2020, it is anticipated that global datacentre workloads will increase by 27 per cent CAGR and this will continue to drive demand for the real estate and infrastructure that house the network especially in markets such as North Virginia in the US where 70 per cent of the global internet traffic flows through. 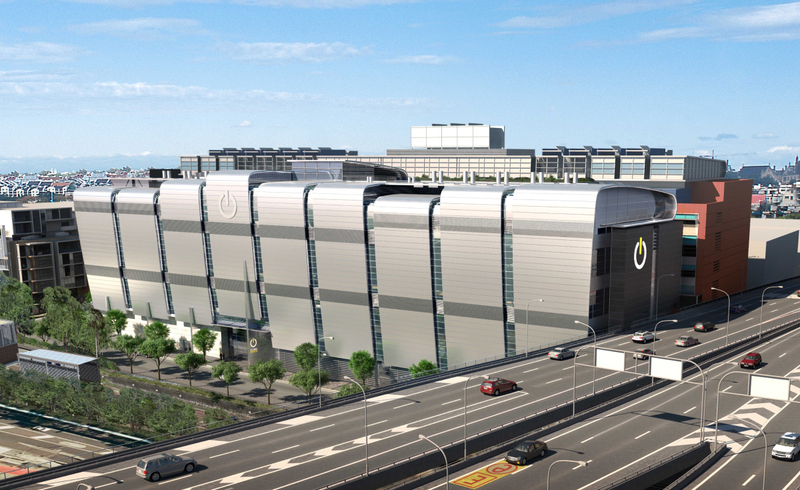 As landlords to the internet and the cloud, datacentres are well positioned to continue to capitalise and deliver outsized growth. Consumption trends are shifting dramatically and have been for many years. We all know about the disruption of the retail world by ecommerce players such as Amazon and Alibaba, and have heard the horror stories of “the death of the US mall”. However, there are also winners in the real estate market from this trend that benefit from this structural shift. Logistics facilities have been nicknamed “cheap malls” in certain real estate circles as they are now a vital cog in any ecommerce transaction and play the same role that malls have always done via storage and access to goods for sale. 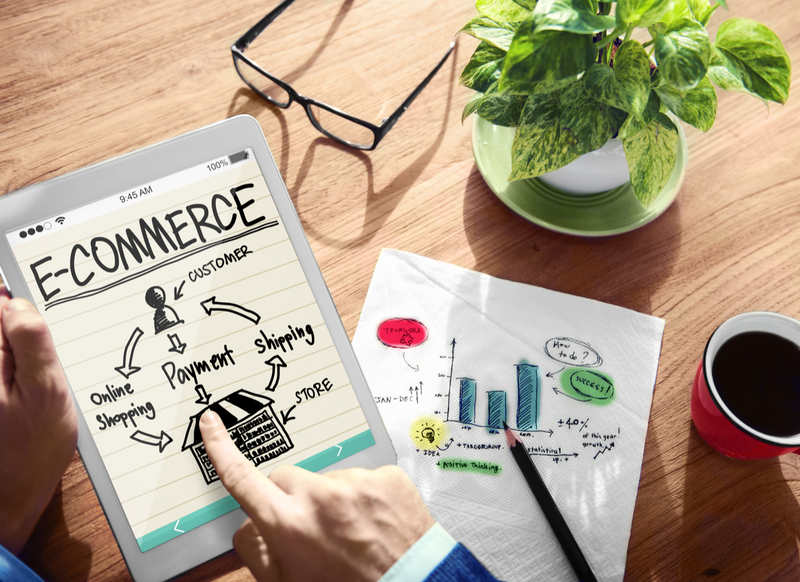 The UK is a prime example of this trend, with ecommerce penetration (ex food) approaching 40 per cent, and forecast to move towards 50 per cent in the coming three to five years. This is driven in part by the proliferation of mobile technology with 47 per cent growth in online sales via mobile devices in 2016. It’s occurring at a point in time where industrial floor space supply has been shrinking due to the conversion of land to “better and higher use” real estate such as residential. This is causing an inflexion point in the logistics market, squeezing rents, capital values and occupancy to all-time highs. This year, the first Baby Boomers turn 70 and over the next 20 years they will all start to retire from the workforce and begin allocating more of their capital to goods and services that assist their changing lifestyles. 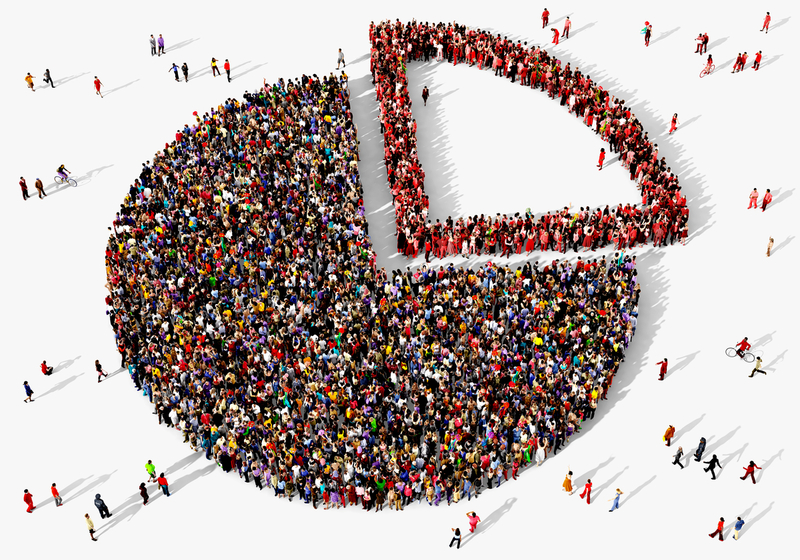 Demographics drive everything and we have an impending aging population crisis on the horizon in many western countries as this massive cohort stops accessing credit, spending on consumption and begin drawing down on it through retirement. Unfortunately for the Baby Boomers, they will also be allocating a greater proportion of this finite capital to their growing healthcare needs. The maths is simple: in the US, if you are over 65 years old, you typically visit the doctor seven times a year at a cost of $9,800 versus a person aged under 45 who visits 2.3 times and spends $2,700 on average. Given the population of +65 year olds is projected to grow 100 per cent between 2010 and 2050, this will create huge pressure on existing healthcare infrastructure and is a massive tailwind for real estate owners that offer high quality health care facilities that match this demand such as medical office buildings. 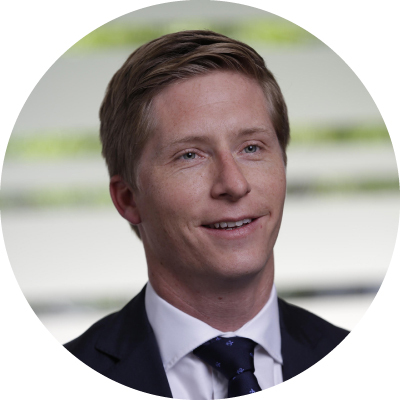 James Maydew is AMP Capital's head of global listed real estate, based in Sydney. Maydew commenced in the real estate industry in 2002, starting his career as a chartered surveyor in London working within the capital transactions division of Cushman & Wakefield. He joined AMP Capital's Shopping Centres division in 2006 before transferring to the firm's global listed real estate team one year later. Maydew holds a Bachelor of Science in Real Estate Investment and Finance from the University of Reading and is a fully accredited member of the Royal Institution of Chartered Surveyors.